Legendary creatures with the upper body of a woman and the lower body of a fish, mermaids have appeared in myths and stories since ancient times, described as seductresses who entice sailors to their watery deaths or acting as benevolent guides and lovers to the humans who traverse their ocean realms. 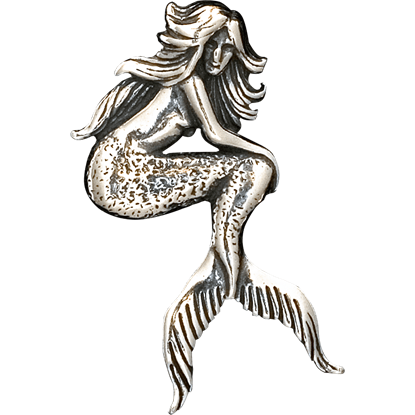 We carry a number of mermaid jewelry options for fantasy lovers to enjoy. 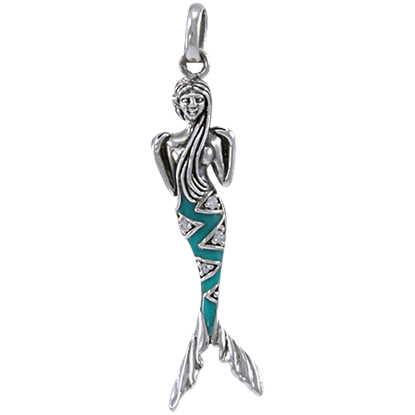 Our jewelry accessories include mermaid earrings, mermaid pendants, mermaid necklaces, mermaid bracelets, and more. Many of our pieces feature shimmering gems and precious stones. In addition to mermaids, this category also includes several other magical ocean beings, such as selkies, sirens, and sea sprites. 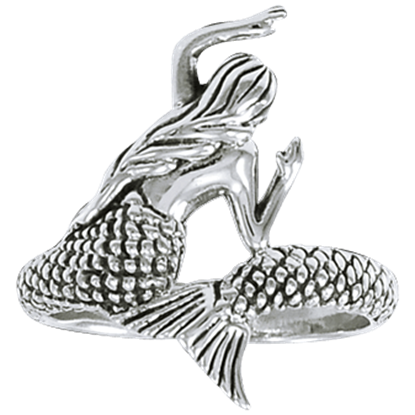 Browse through our excellent selection of mermaid jewelry to find the perfect piece to accent your look! A fish out of water is in grave danger. That much is also true with the dangerous beauties known as mermaids. The sea maiden in the Beached Mermaid Wrap Ring is unfortunate enough to have been caught in this vulnerable predicament. Mermaids are known for their alluring nature. Many sailors have been lured to their death by their enchanting beauty. When you get the Beauty of the Sea Pendant and Chain, you have the opportunity to harness such power for yourself! When you want jewelry with all the beauty artisan craftsmanship has to offer, these pieces make the perfect ocean-inspired accessories. 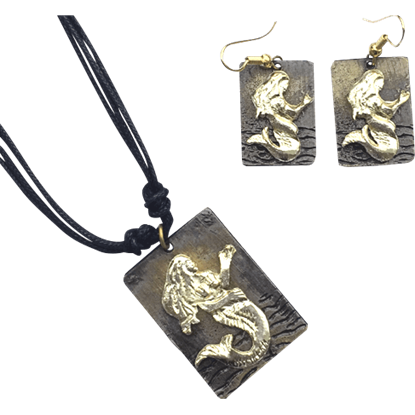 The Brass Mermaid Necklace and Earrings Set displays an enchanting mermaid on each item. 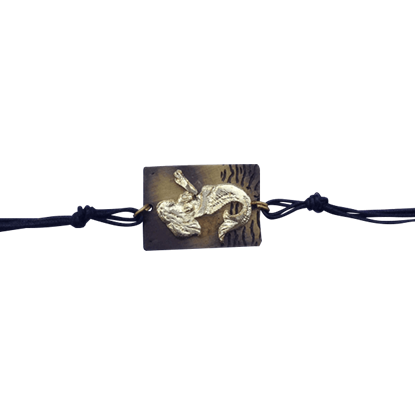 With the ethereal beauty of the sea, this bracelet features the figure of a mermaid against a rectangular base showing ocean waves. 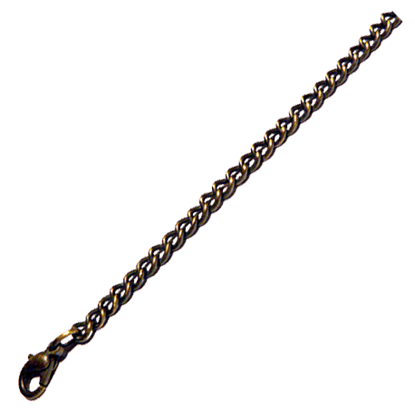 The Brass Mermaid Toggle Bracelet wraps around your wrist as a masterpiece of artisan craftsmanship. When you want jewelry with all the beauty artisan craftsmanship has to offer, these pieces make the perfect ocean-inspired accessories. 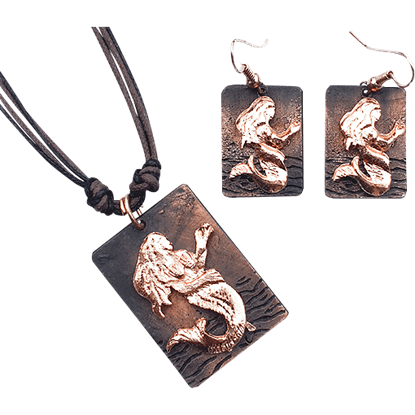 The Copper Mermaid Necklace and Earrings Set displays an enchanting mermaid on each item. This necklace chain is made with a gold finish and will perfectly match any of our pendants that come in the gold finish. The perfect accessory to get with your new pendant. It has a lobster claw clasp closure. With oceanic flair and grace, the Majestic Sea Maiden Pendant far surpasses the traditional standard of beauty. This unique mermaid accessory provides a sleek style that can take any outfit from washed up fashion to deep sea chic. They say that a mermaids song has caused more mayhem than it has helped, but are all sea maidens so deadly? 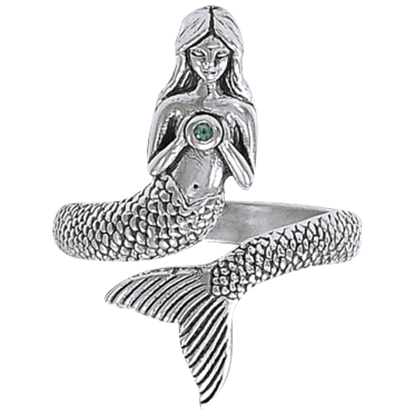 With the Mermaid Magic Wrap Ring, you can embrace the enchanting power of these oceanic maidens by means of a sleek accessory! Fairies not only enchant the forests, but they also fill the sea with their magical charm. 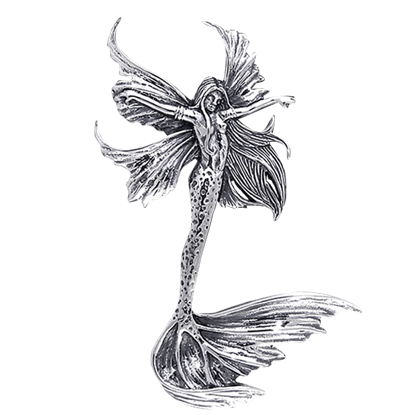 Get yourself a water fairy with the Sea Sprite Fairy Pendant to add some of that oceanic charm to your wardrobe today. 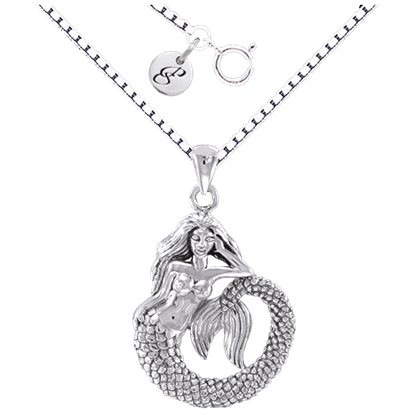 Considered to be a tale told by lonely sailors, the Seated Mermaid Pendant captures an enigma of the ocean. This piece is as elegant as it is mysterious, and now this myth is ready to complete your current look. This necklace chain is made with a silver finish and will perfectly match any of our pendants that come in the silver finish. The perfect accessory to get with your new pendant. It has a lobster claw clasp closure.